The Weeping Woman is the name locals have for this ghost seen near Billings. She is said to walk along the banks of the Yellowstone River about 5 miles east of Billings. Those who have seen her say she is tall, has dark hair, and wears a white flowing gown. The story i know goes a bit deeper 😉 as kids we were told that “cry lady” would walk the banks and cry out for the lose of her children. The children that she had put in burlap sacks with rocks and tossed them in to the river, she did this because the children were being very bad and not listening. She then drowned herself. We were then told that if we are not close to the adults “cry lady” would take us with her back to the river. I saw this woman in Shepherd, MT, on June 30 2017. She was just staring at me and then took a step towards me. I was on my way home at like 9:45.p.m. When I was a kid growing up in BIllings on the south side, we had a variation of this story, which we referred to as the Crying Lady. 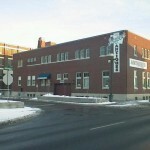 It involved the Sugar Beet Processing plant on State Avenue which has large by-product pools of water. As kids we beleived the pools of water were either alklai or lime or something like that and deadly if you fell into one of them. So the story was that some kids fell into one and died. Of course then his mother on certain scary nights would wander the banks of the pool crying for her lost child. We would dare each other to walk into the area, but seldom did we muster the courage. The pools of water were surrounded by high steep dirt banks before you could get voerto them. I am not sure what the Crying Lady would supposedly do if you encountered her, was she evil and throw you into the pool, or prevent you from getting hurt, but it was a spooky story we would tell one another. 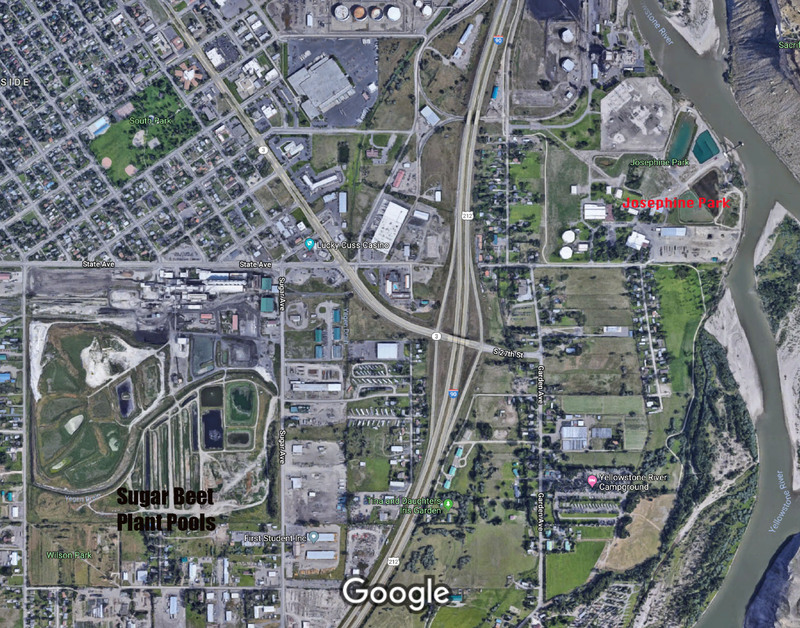 Interestingly the sugar beet plant is not far from Josephine Park, which wasn’t a park when I was a kid there in the 70s and 80s.